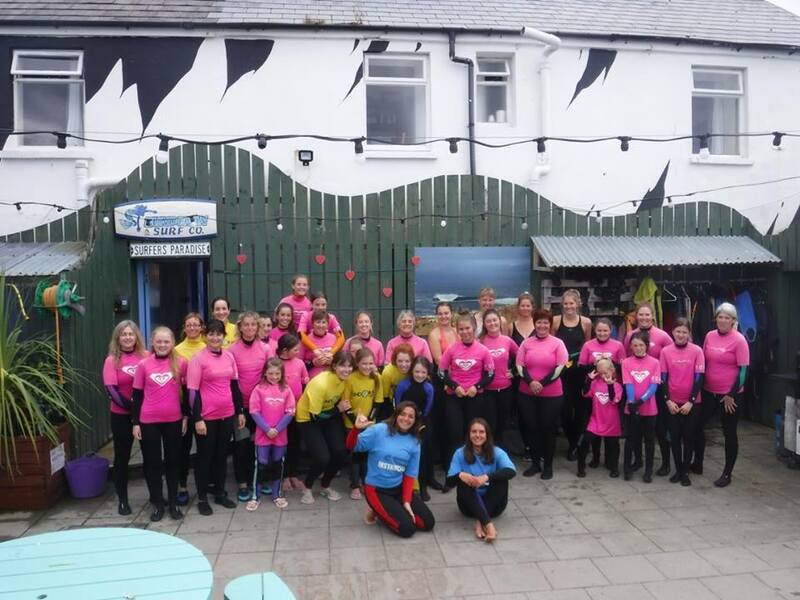 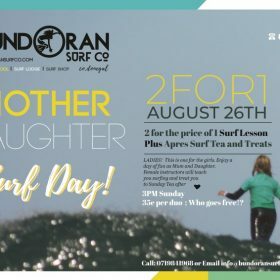 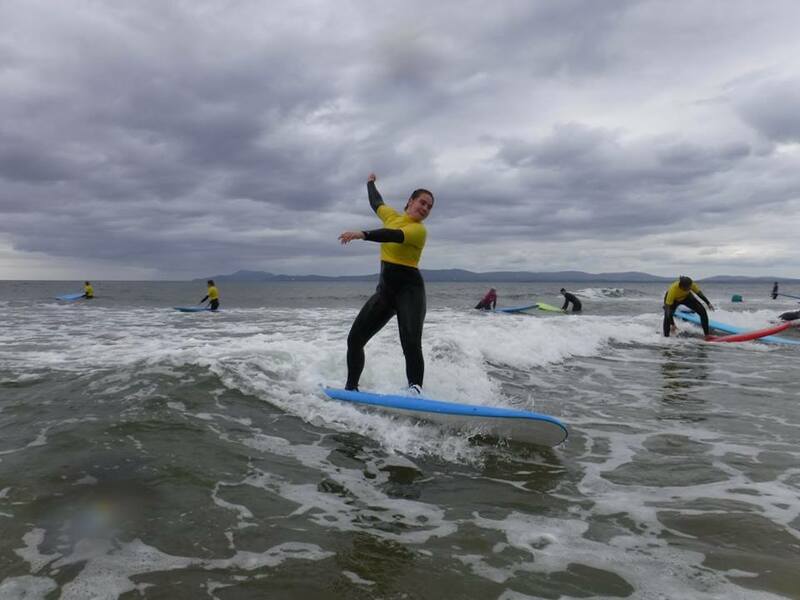 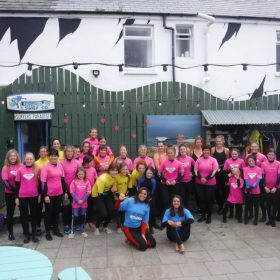 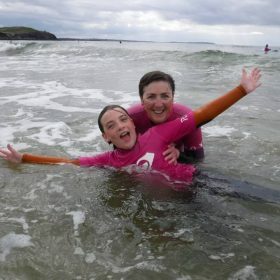 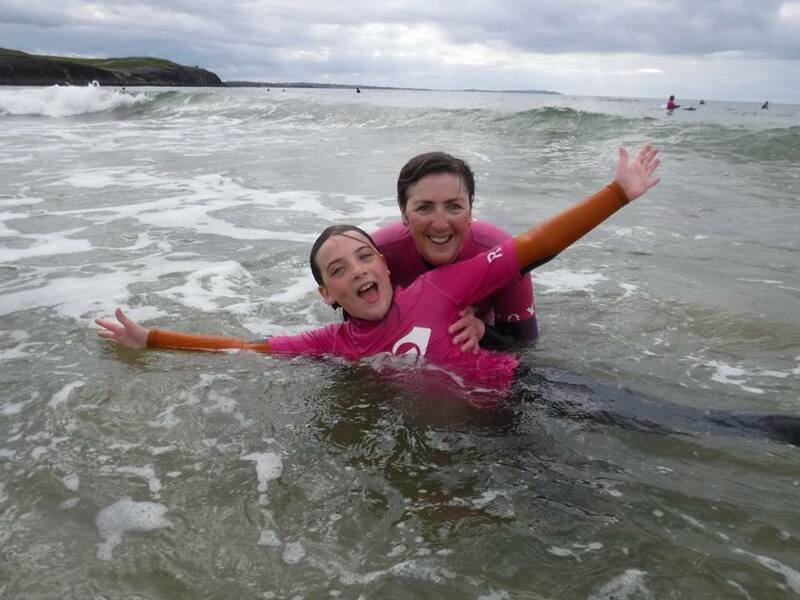 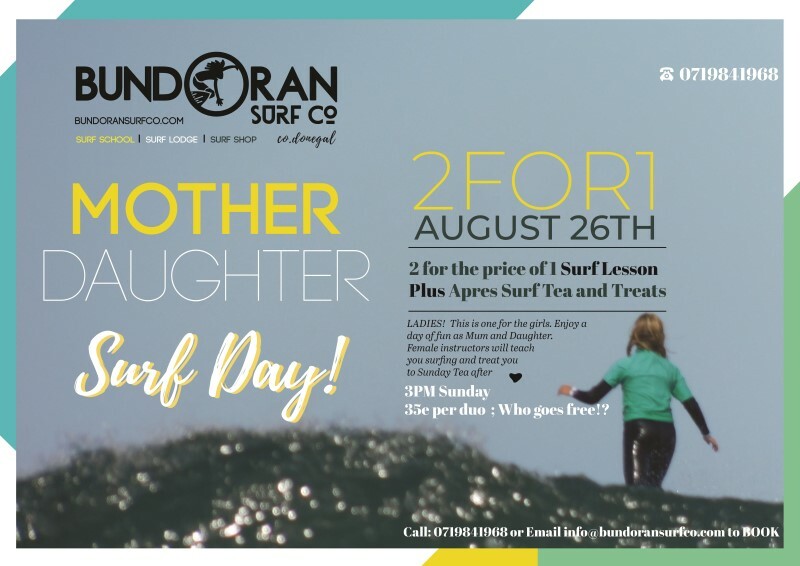 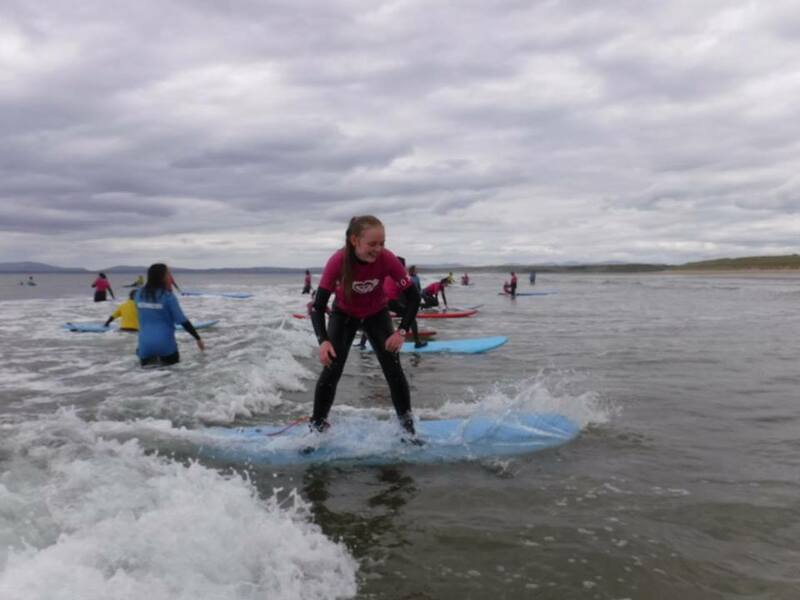 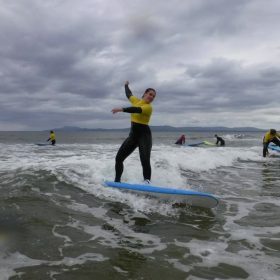 Mother and Daughter Surf Day – Bundoran Surf Co.
On August 26th at 3pm we have a mother and daughter surf day. 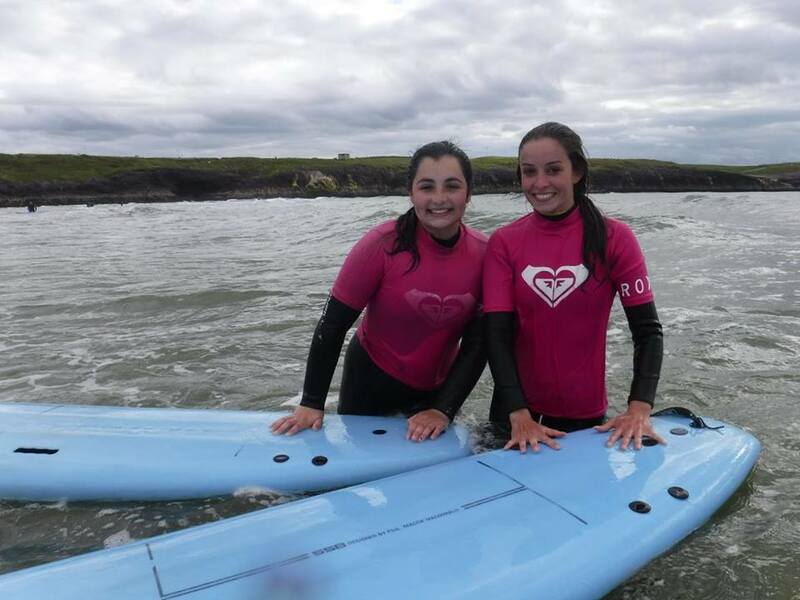 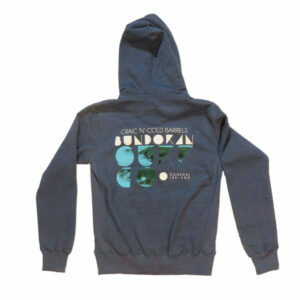 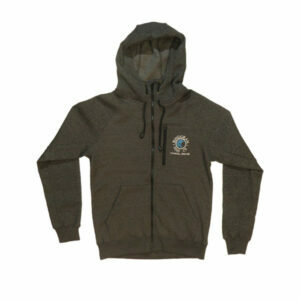 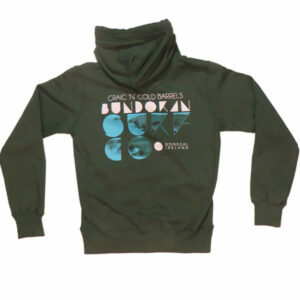 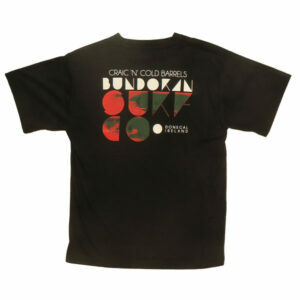 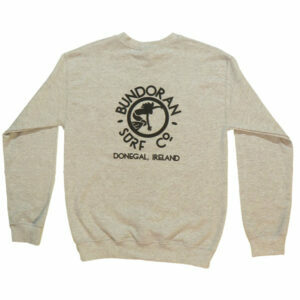 Cost is €35 for you both and includes boards, wetsuits, chaning rooms, hot showers and post surf hot drinks and snacks. 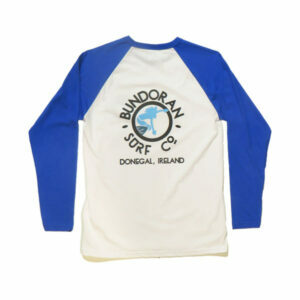 Age 8 upwards. 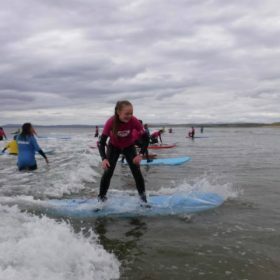 Check out the pictures from last year.